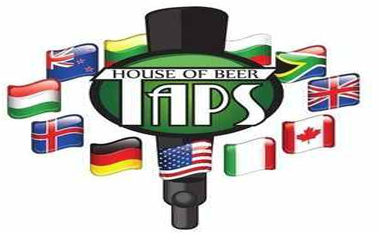 Taps House of Beer is a local watering hole serving over 90 beers on draft and a large selection of bottled beer. Also features great menu for quick bites or to share as a group. Sports on about a dozen plasma screens (including NHL games, which is rare). Tons of microbrew taps. Drink specials aplenty. his place is a great place to go after work or on the weekend to sit back meet some cool people and drink a couple beers. They have some lazy boy chairs and couches, along side the four top table, "double bar", and outdoor picnic tables.